Good morning everyone. Long time no see. 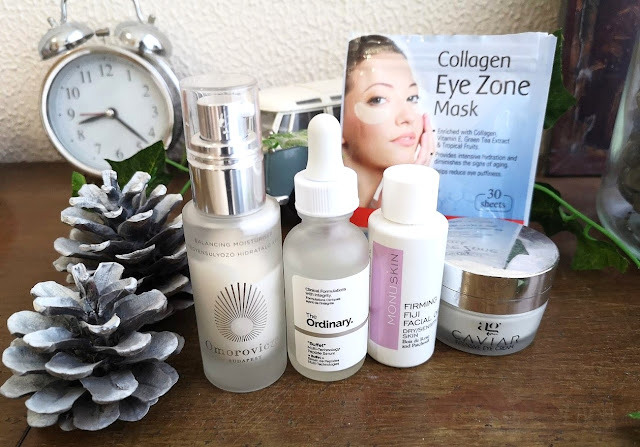 It's been like ages since I've done a 'what-I-love' skincare post and today I am talking about five products that are stable in my skincare routine. Every winter I change the products I use by adding face oils and hydrating masks; the cold and dry weather makes my skin thirsty and in need of hydrators whilst in summer I prefer and chose lighter products. 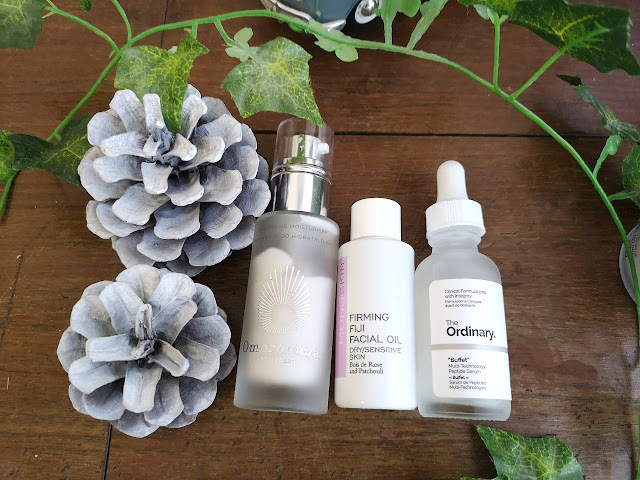 The Ordinary 'Buffet' - I recently re-purchased two more bottles of this amazing serum. The Buffet by the well know brand The Ordinary is a multi-peptide serum that targets multiple signs of ageing at once. Combining a number of highly concentrated peptides together with amino and hyaluronic acids for a powerful all-in-one anti-aging treatment, this lightweight serum visibly targets surface hydration, fine lines, wrinkles, dynamic lines and textural irregularities. The result is a youthful, fresh, radiant complexion. 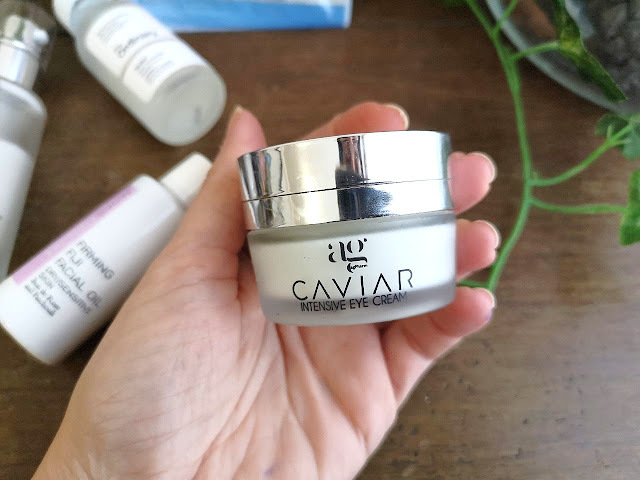 Ag Pharm Caviar Eye Cream* - this product is designed for the sensitive area of ​​the eyes, and is suitable for ages 30+. 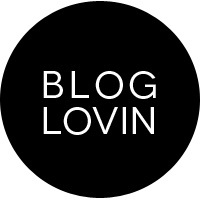 It contains caviar extract like the day cream, which is a rich source of proteins, amino acids, minerals and vitamins. It contains Hyaluronic Acid, which is known for its unique ability to retain water molecules (binds up to 1,000 times its weight) and helps in addition to deep hydration. It also has the ability to fill both superficial and deep wrinkles, to correct scars and imperfections. It is rich eye cream, ideal for winter and has a lovely floral scent which I love. 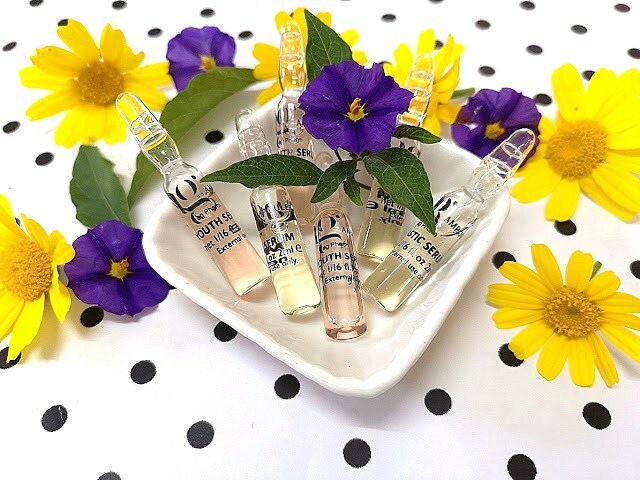 Monuskin Firming Fiji Facial Oil - I received this oil on a Look Fantastic Box last year and it's honestly one of the best skincare products I received in this subscription box. It is a soothing facial oil formulated to smooth and comfort the skin whilst preventing dehydration. A refreshing blend of Bois de Rose and Patchouli Essential Oils will ensure skin feels calm, firm and visibly radiant whilst added Natural Plant Oils pamper pores and stimulate the complexion. Omorovicza Balancing Moisturizer - a rich and luxurious moisturizing cream ideal for oily and combination skin types (like mine). This refreshing hydrator supports the skin’s natural oil balance to minimize shine. It dries quickly and provides perfectly calibrated hydration throughout the day. The complex also works to brighten dullness and blur the appearance of fine lines, wrinkles, and pores. What I love most about this cream is the face that it is absorbed quickly without being greasy, leaving a beautiful light scent on my skin. 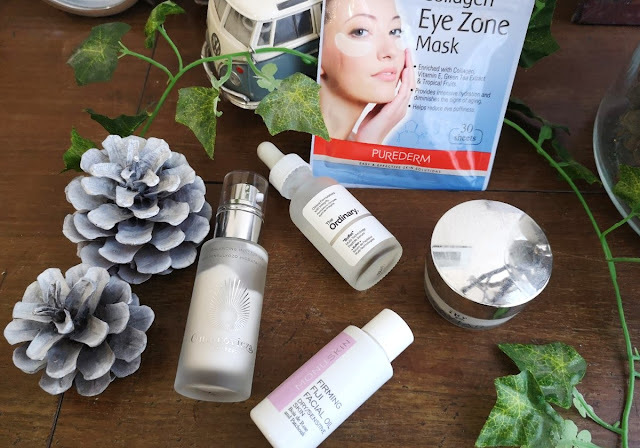 PUREDERM Collagen Eye Mask Patches - I cannot state how much I love these eye patches. It is a treatment enriched with Collagen, Vitamin E and Green Tea Extract. These eye patches restore moisture & elasticity and diminish the signs of aging and they are also effective to reduce eye puffiness, dark circles and uneven skin tones under eyes. The instructions say to leave them on for 10-15 minutes but I leave them until they are dry, they feel so good and refresh the eye area and give all the goodness of Collagen and Vitamin E.
What have you been using and loving in winter?